About IT Edge Institute ! IT Edge Institute of Technology is a #1 Dot Net Training Institute in Mumbai (100% Job assisstance) and best provider of Information Technology skills training. We offer true competency-based programs & guarantee to lower your costs, all at the same time. We are working very sincerely in Dot Net Technologies especially to bridge the gap between the job seekers and IT Companies Join now to explore your career IT, become IT EDGE Certified Dot Net Professional. 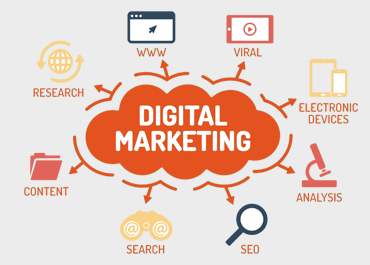 Digital marketing is the marketing of products or services using digital technologies, mainly on the Internet.Our Digital Marketing Course includes SEO,SEM,SMO,Google adwords etc. .Net is a platform that allows developers to create intelligent applications that are interoperable with other platforms and do it within a shorter timeframe. 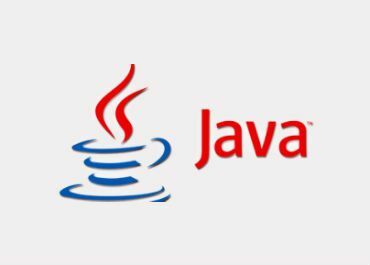 The Java platform differs from most other platforms in that it's a software-only platform that runs on top of other hardware-based platforms. 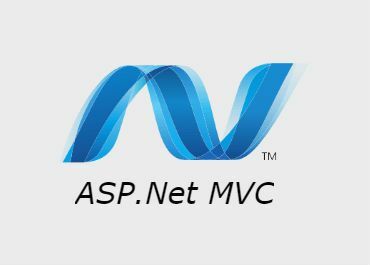 ASP.NET MVC is an open-source software from Microsoft. 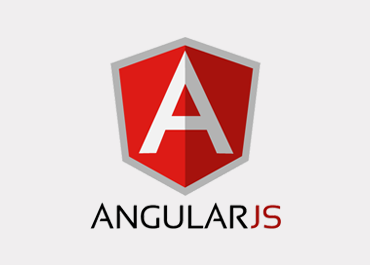 Its web development framework combines the features of MVC (Model-View-Controller). 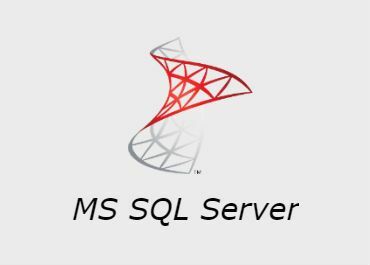 MS SQL Server is a relational database management system (RDBMS) developed by Microsoft. This product is built for the basic function of storing retrieving data. 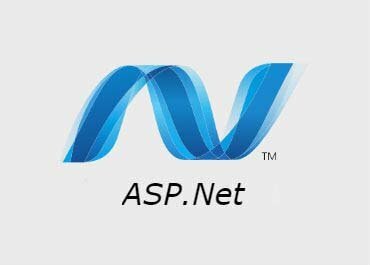 ASP.NET is a web development platform, which provides a programming model, a comprehensive software infrastructure and various services required. 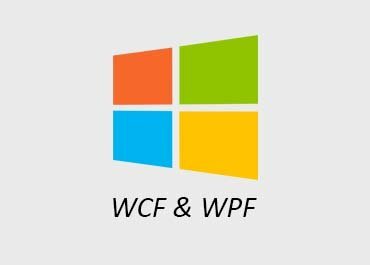 WCF stands for Windows Communication Foundation. It is a framework for building, configuring, and deploying network-distributed services. 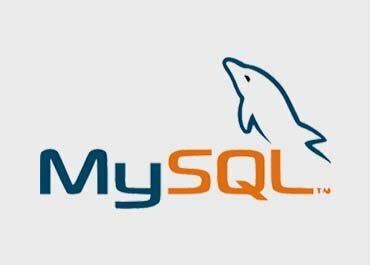 MySQL is the most popular Open Source Relational SQL Database Management System. MySQL is one of the best RDBMS being used software applications. 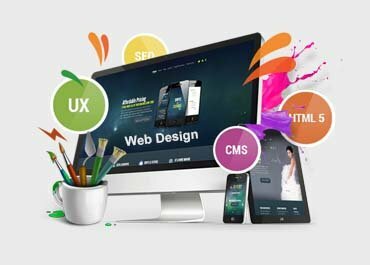 Web design is the visual aesthetics and page layout of a website. It goes hand-in-hand with web development in the static or dynamic website. 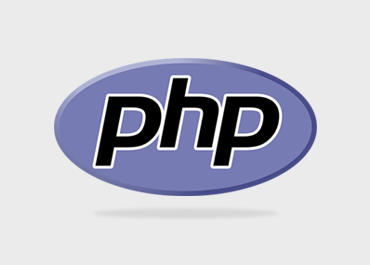 The PHP Hypertext Preprocessor (PHP) is a programming language that allows web developers to create dynamic content that interacts with databases. 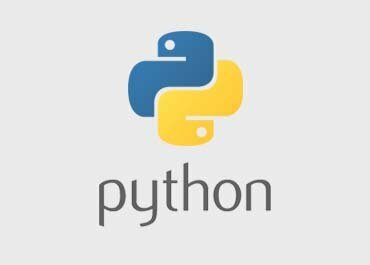 Python is a general-purpose interpreted, interactive, object-oriented, and high-level programming language. 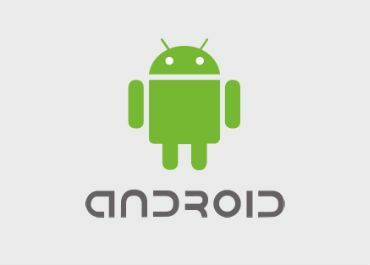 It was created by Guido van Rossum during 1985- 1990. Artificial Intelligence is system’s ability to correctly interpret external data, to learn from such data, and to use those learnings to achieve specific goals and tasks. Itedge has a good placement records and I think that this is the USP of this institute. I mean most of the students want an institute that helps them in the right direction to secure a good job and Itedge fulfills these criteria quite well. 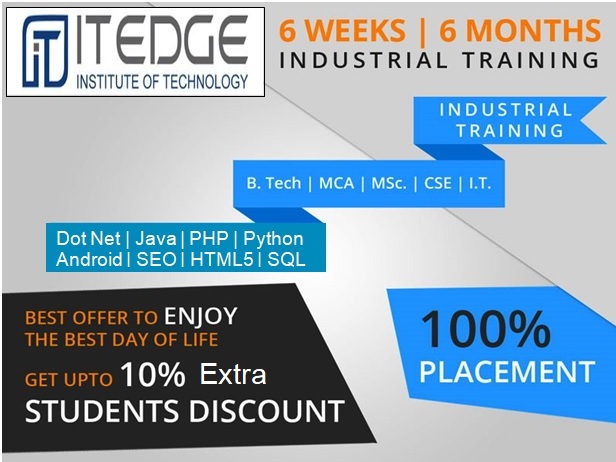 I myself was a student at Itedge and got placed with a reputed company with the right guidance, that was provided to me by the teachers of this great Itedge institute. Learning in Itedge class its very joyful and helpful. It is near to Byculla station. All the members of this branch are very helpful ,whenever we asked the queries they helped us. 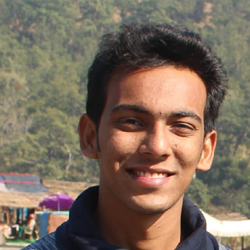 I have learned so many new things and ideas in c programming language. It is new experience for me. Thank you for Itedge class giving a good opportunity. Itedge has always believed in helping and guiding its students and it was no different during the placement season. Regular classes held at our college to help us with our aptitude and technical skills were of great help. 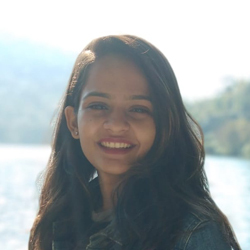 Our placement administration officers also guided and encouraged us at each step thereby helping me secure my placement at such a reputed company. 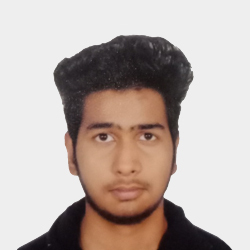 According to me i am new to itedge, but itedge provided great opportunities to fresher for building their career and i am glad i am part of itedge as a student. Hello! 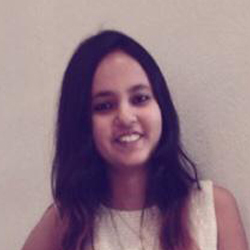 I am Jinal Jain. I joined Itedge with a primary motive of getting into IT field. 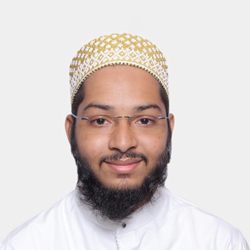 The facility at Itedge are impeccable .The staff at Itedge is very supportive, I am still able to approach them with problems that I have and they are more than willing to assist. Faculty was nice and friendly. At the end of the first semester, while choosing the field, I choose Software. After years of study, I successfully completed my final exams. When I got placed with the help of Itedge, I thought to myself I made it I am proud of myself, helped by my parents and Lalit Jain faculty! It feels good! It so does! Itedge is a small part of our life long journey. However, it is an essential part of our successful career. Therefore, I would say, Its not the end, but just the beginning of our journey! Thank you to all of my teachers at Itedge who were there for me all the time and good luck to the current Itedge students.